So, boy birthday cards instill fear and trepidation into this stamper’s soul. Cause, I have NO IDEA what to do for boys. I’ve got boy babies down, (zoo babies0 and small boys aren’t a problem… trucks, diggers. All good. Even the monster set was a good one for young boys. BUT THIRTEEN?? What do you do for a THIRTEEN YEAR OLD BOY????? Grungy Numbers to the rescue. This is my husband’s cousin… and I know a couple of key pieces of information… 1. he likes the color orange and 2. he requested amazon gift cards. This, my friends, I think I can handle. And it is so fortuitous that the gift card to that glorious shopper’s haven in the interwebs happens to coordinate with his favorite color. This makes the OCD in me very happy. The number framelits dies have a very nice stamp set to go with them. It is VERY nice. But not one bit 13 year old boy. 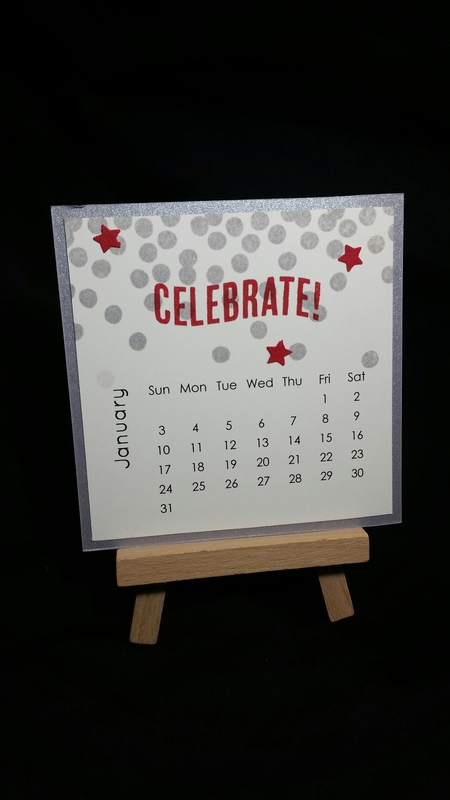 So… I decided just to cut the numbers with the framelits (instead of using the stamps and then cutting the numbers out) and then to stamp the background with EVERY COLOR OF NON-COLOR WE HAVE. 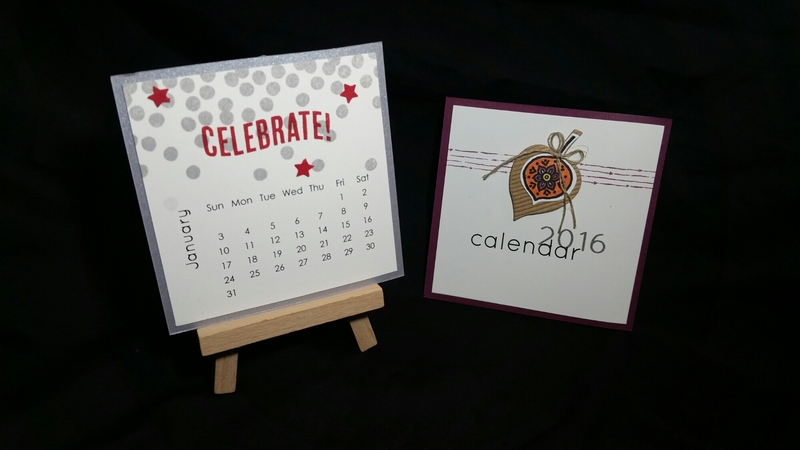 (Both grays, black… white embossing on the starburst cut-out). And, I just stamped the background as much as you could stamp a piece of paper with every splatter and scrape available in the Gorgeous Grunge set. And, there you go. Simplest card ever. Simplest card made for the most difficult card segment of the population. Done. So, I thought watercolor and Flowering Field (a Sale-a-Bration set). You can whip up a gigaton of these in a jiffy!! They are perfect!! the aqua painter makes this go so fast. 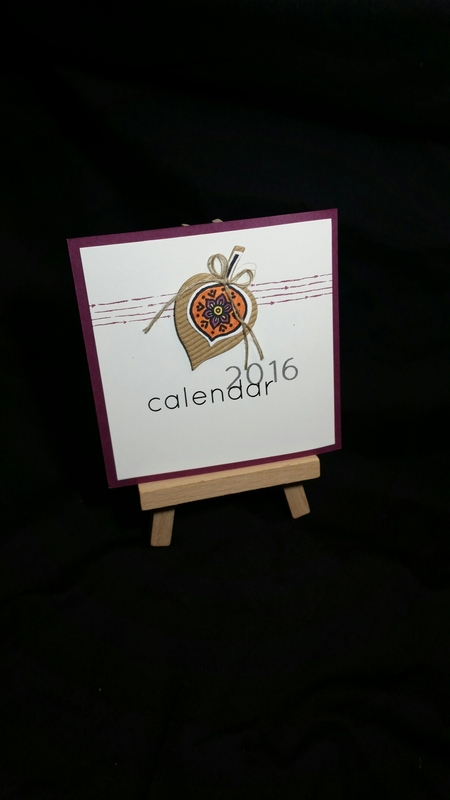 Use some favorite colors and you have an instant gift. 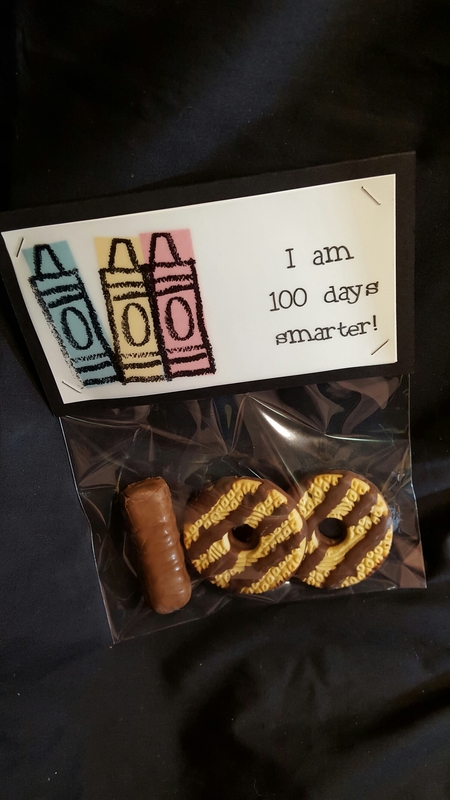 Loved the idea to use twix and fudge striped cookies to make 100! And, I dug into the vault for the Crayon Kids stamp set (one of my faves) for the crayon stamp. I cut strips of Bermuda bay, daffodil delight, and watermelon wonder. I glued them to whisper white. On a velum panel, I printed the sentiment. I layered it over my colors and used stazon black to stamp the crayon onto the vellum. I don’t like that glue shows through velum so I used the stapler to attach the vellum as well as the cello. Staples through all the layers. Super fast. And a lot of fun! 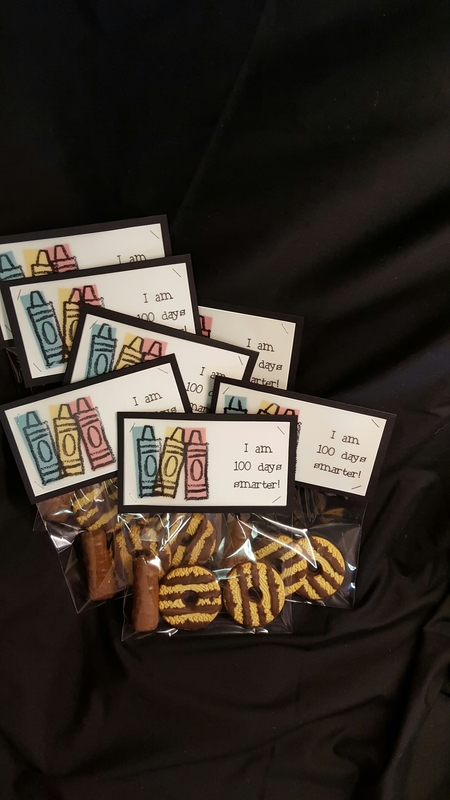 Happy 100 days Isaac! And many more to come!